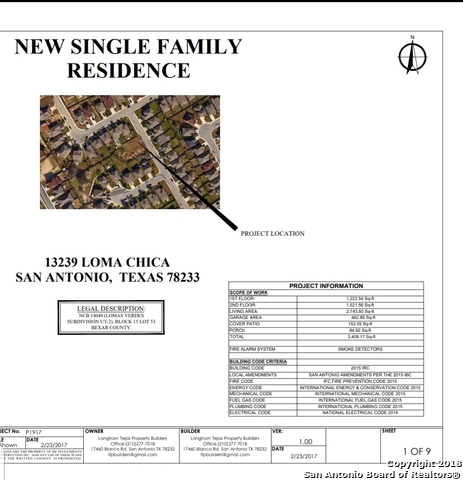 All LOMA VISTA homes currently listed for sale in San Antonio as of 04/20/2019 are shown below. You can change the search criteria at any time by pressing the 'Change Search' button below. "To be built 3 bed/ 2 bath 2693 sqft home. Seller is requiring for Buyer to apply for a construction loan and to cover all costs of all construction using existing architectural & engineering plans." 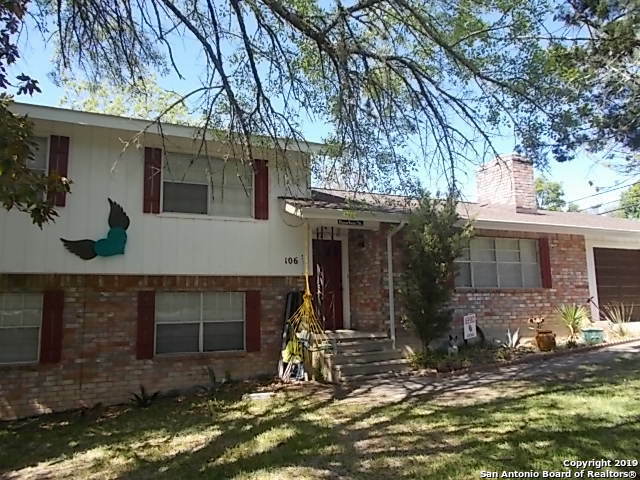 "Spacious family home with 3 beds/2baths on upper level affording quiet sleeping areas. Main level features large living room w/fireplace, dining room, kitchen and breakfast area. Just a few steps down offers another bed/bath PLUS large room with kitchenette that could be game/guest quarter or 5th bedrm with direct access to backyard. Brick wksp/storage bldg in privacy fenced back yard. Covered patio and open deck ideal for entertaining. Garage has large storage room with walk in stg closet w/she"